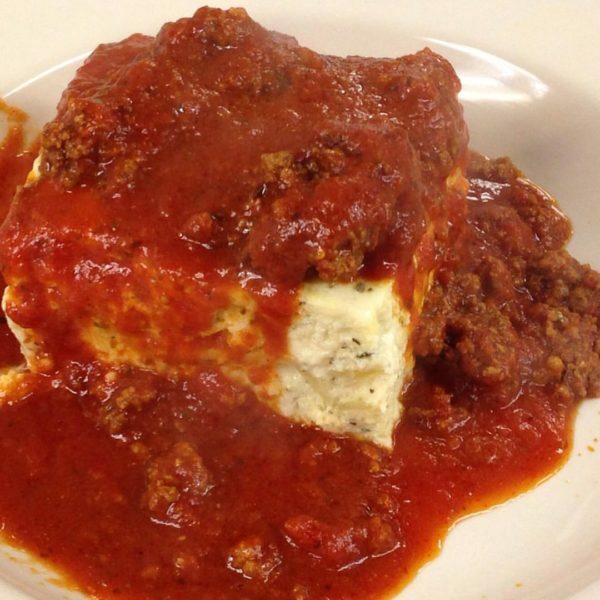 For the best Italian food this side of the Atlantic, there is only one place to go—Rizzo's Malabar Inn. 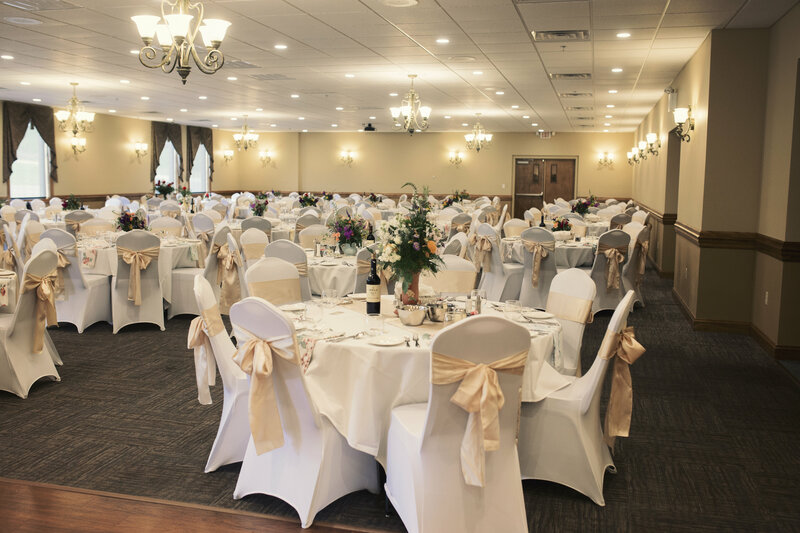 Make your next event unforgettable when you book at our new state-of-the-art banquet hall. Like us on Facebook and follow on Instagram! Build Your Own Feast (Pick 3) - see coupon for options. Valid Tuesday (4/23/19), Wednesday (4/24/19) & Thursday (4/25/19) Only. Dine in or take out. Not valid without coupon. Wine Down Wednesday. 50% Off Wine by the Glass. Every Wednesday from 4:30-8:30 pm in the bar Only. Happy Hour Fridays. Discounted Drinks and 50% Off Select Appetizers. Every Friday from 5:00-7:00 PM in the bar only. Did you recently get engaged? Let us host your wedding or outdoor ceremony! Contact us for details at info@rizzosmalabarinn.com. Mother's Day Buffet - Sunday, May 12. 11:00am-6:00pm. Reservations on the hour only. Click to view menu. Graduating this year? Celebrate with Rizzo's! Make your reservation or place your catering order today!